The Incredible True story is a pure work of art. 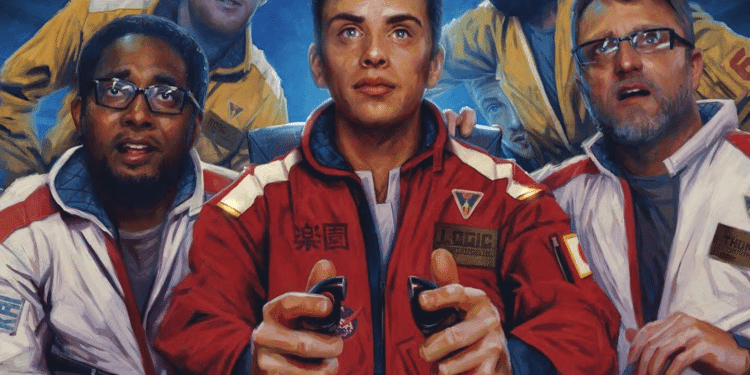 It is Logic’s second album after his debut, Under Pressure. 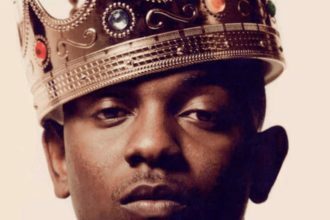 The Incredible True Story definitely stands out from all of his albums and mixtapes because of it’s story, lore, and most importantly, the songs in the album. The album tells the story of two travelers from the last human part of space, the Babel Space Station, on a journey to find the fabled new Earth, also known as Paradise. You constantly hear conversations between them in the songs and in their own parts of the album. This song stands out to me a lot because of the crunk feeling of the song. The song starts of with a vintage recording of someone saying, “I Am The Greatest” It really does remind me of Logic’s Young Sinatra mixtapes, where he put out, in my opinion, some of the best songs that he has ever made in his career. The way that that vintage line is repeated really gets me hyped up, and I love that. The final song in the album is the name of the Album, “The Incredible True Story”, I know, it might sound kind of stupid to name the final song after your album, but dang, this song really shows how incredible this true story is. The song starts right away, with a small drum solo and leads into a combination of the 3 things logic does best in music: Rapping, Singing, and Storytelling. This song combines all of them in an amazing way, showing our two main characters, Quentin Thomas and William Kai reaching it to Paradise, and Logic creating some very thoughtful messages in his lyrics. Fade Away is probably one of the best follow-up songs in an album that I’ve heard. The beginning of the song, which is an A Capella group singing a variation of notes, just makes me think that there is something big in store, and there really was. As usual, the rhymes were amazing, but something that I loved about this song and the next one is the part with the story telling. At the end of the song, you hear Quentin tell William about an Upgrade that their ship got. It allows you to speak with anyone that has ever lived. William chooses Big Sean, out of all people, and we have a great Big Sean cameo that leads us to the next song. Upgrade is my second favorite Logic song mainly because of the chorus. I don’t know why, but the chorus “I’ve Upgraded” just really sticks in my head, and I surprisingly like it. It isn’t only the chorus though, because after Upgrade, we hear William and Quentin stumbling across an abandoned space ship, with them learning about Captain Christopher Smith, who died with his crew while on their journey to Paradise. Paradise is my favorite song from The Incredible True Story because of how it, again, perfectly blends singing and rapping. I know that I have said it before, but Logic has a bunch of songs that blend singing and rapping. But, this does it the best. I really love how this song is a motivation to pursue your goals and dreams in life and how if you work hard enough, you will be able to accomplish them. For example Logic raps about how he quit his job and moved into his best friend’s basement to pursue music and how much of his concentration and energy he put into it, and obviously, it paid off. The Incredible True Story is truly a work of art. The Incredible True Story is a masterpiece that is so great that it goes beyond the norms of music. This album is a narrative, along with being an album with great songs. This album is one of Logic’s best and should be recognized as such. ( We actually have copies of the iconic album cover posters of The Incredible True Story for sale in our store. Is T.I. 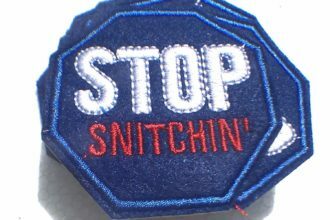 Reviving the Stop Snitching Movement? Goodbye Young Dro?